This part of the island is known both for its natural beauty, with lovely sandy beaches and nature reserves and also for its historical importance. The city of Syracuse under the ancient Greeks was the most important city in the western world. Its collection of monuments including Greek theatre and the island of Ortigia are impressive. The towns of the Val di Noto; Ragusa, Scicli, Modica and Noto together form a UNESCO World Heritage site, listed for its flamboyant baroque architecture. The towns will also be recognised by many as the setting for the Inspector Montalbano TV detective series shown recently on BBC4. Try our Escorted Tour, Wonders of Eastern Sicily Tour. This small group tour of Sicily give you an opportunity to visit the picturesque baroque cities of the South East and discover the beauty of the Mediterranean’s largest island. The Hotel Principe d'Aragona is located just a 5 minute walk away from the centre of Modica, within easy reach of the steps up to the old town. Located a short distance from the town of Piazza Armerina, this converted farmhouse provides an opportunity to relax in a very peaceful environment. The owners pride themselves of the food they produce locally on their land. This charming, family-run estate is surrounded by stunning views and hills, making it a great base from which to explore the countryside. The wine and food produced on the estate's land, by the owners, is not something to miss out on. 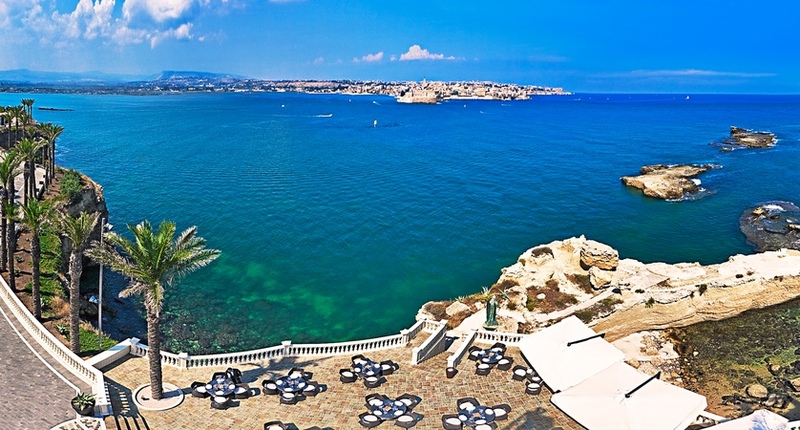 The Grand Hotel Minareto seaside resort enjoys some of the best views of Syracuse. All of the rooms and suites are contained within cottages which are spread around the manicure grounds and there are several restaurants and bars where you can enjoy Sicilian cuisine. A private beach is located within a protected marine reserve and offers stunning golden sand and crystal-clear waters. This Baroque style villa enjoys an incredibly serene setting. Inside, the villa mixes contemporary amenities with traditional styling. A modern hotel located in the heart of Syracuse, a perfect base for exploring the historical city. The Modica Beach Resort was opened in spring 2018. The hotel is in the seaside town of Marina di Modica provides a great base for exploring this fascinating corner of Sicily. The VOI Marsa Siclà Resort has plenty for everyone, with a large swimming pool expanding over 1,000 square metres, a private sandy beach and lots of activities for children and adults alike. 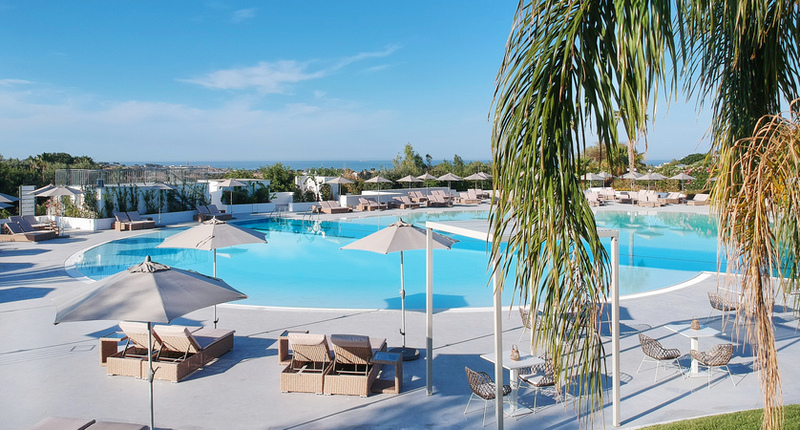 Principe di Fitalia Wellness & Spa Hotel is a perfect retreat to unwind and relax in the largest wellness centre in Sicily.